Welcome to Hands on Superhealth. Your Chiropractic and integrative health practice. We are excited to work with you to help you feel your best and achieve life goals. From birth through your whole life, Hands on Superhealth has experience to support you in finding a path to your optimal health. There are many factors that will be addressed by your Hands on Health Professional. 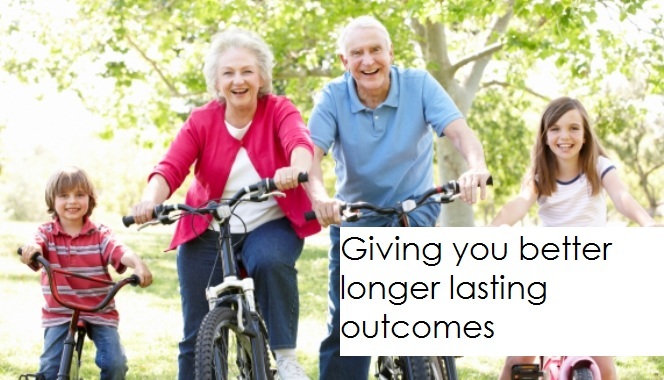 The co-ordinated and integrated approach of Hands on Superhealth gives optimal outcomes. Our clinical experience over 35 years with thousands of individuals and comprehensive outcome measurements inform the approach taken with each case. It is most likely that a case just like yours has been through our practices in the pas. You can feel confident that your case will be understood and carefully managed. Our clinics are located in the Blue Mountains at Leura and Springwood and Winston Hills just 3 km from Parramatta. Call for a free 15 minute health assessment to talk about your health goals, so that we might be able to assess if we can work together.